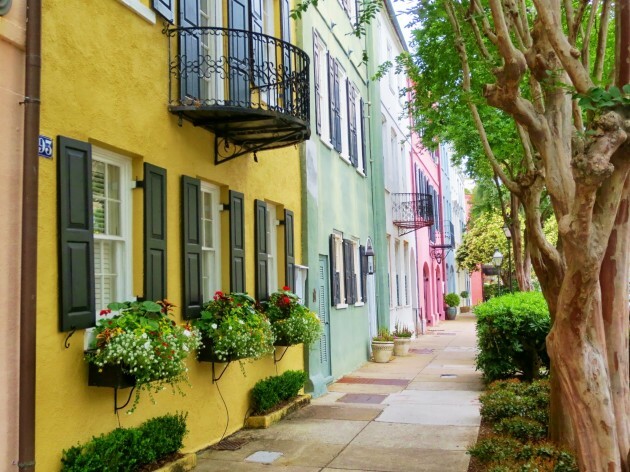 Rainbow Row in historical Charleston, South Carolina. East Coast Beach Towns: This round up features Charleston, Cape May, and St. Simon’s and dishes on what to do, where to stay, and what to eat and drink in each city. The Thousand Islands region actually consists of 1,864 islands, many of which are several acres in size. Thousand Islands Seaway, New York: The Saint Lawrence River begins at the northeast corner of Lake Ontario, snaking its way toward Quebec City through Montreal, and serves as part of the border between Ontario and New York. 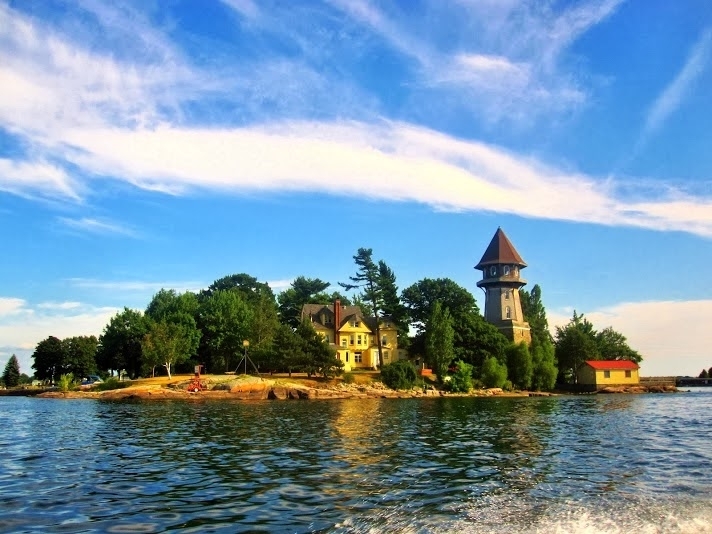 The Thousand Islands, a 1,864-island archipelago, straddles the Canada-U.S. border, zigzagging for 80 kilometres through the middle of the Saint Lawrence Seaway. Last summer I had the pleasure of visiting the area and taking a boat cruise down the river. From public campgrounds to private mansions, the region is loaded with eye candy and salty-dog communities. 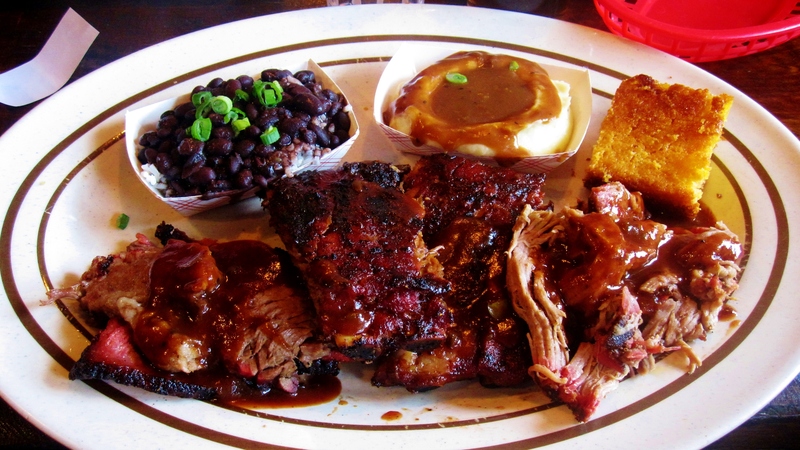 Dinosaur Bar-B-Que in Syracuse, New York, is one of my favorite BBQ places in the country. Syracuse, New York: In this feature, I explain what makes Syracuse a great place for a romantic getaway: The opportunity for a well-rounded and compromised-filled weekend. Romance in Syracuse that includes barbecue? You betcha. 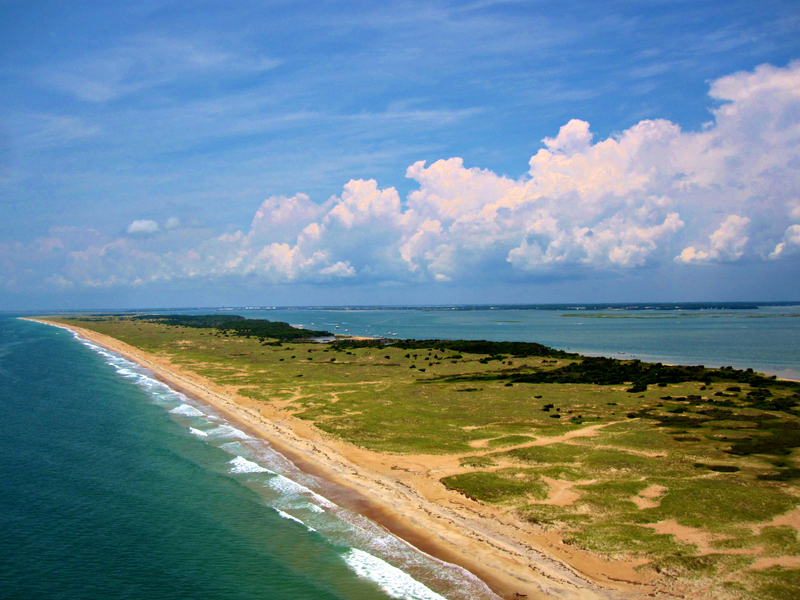 Shackleford Banks off the coast of Beaufort, North Carolina. Beaufort, North Carolina: With a population of only 4,000, Beaufort doesn’t exactly jump off the map, especially given its location down south amongst the much-talked-about beach towns of Virginia Beach, Myrtle Beach and Hilton Head. Yet, as it often goes, this is exactly what makes Beaufort such a tremendous place to visit, and what ultimately has earned its recognition as one of America’s Coolest Small Towns (Budget Travel, 2012).